When you start writing your first blog post on your blog and published it on your blog then it generate a separate unique identification number, just like we have separate NIC or passport number but if you don’t have post ID number then forget it. Why blog give you unique identification number? because it show you a distinctive kind of singularity of a particular post. 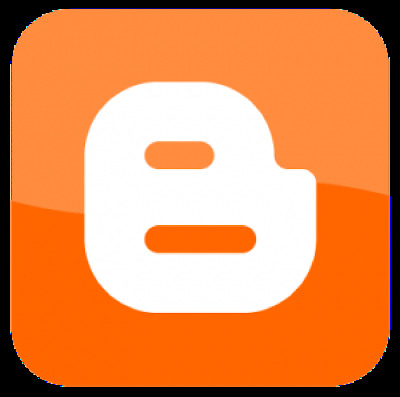 Now I am going to show how anyone can find their secret post ID number in blogger. You just need to sign in into your blogger account and go to your blog dashboard and check your posts which will enable you to access the list of your blog posts. After login you will see the list of blog posts that are published by you on your blogger blog. If you guys want to find out the ID of these blog posts, you have to click on edit icon placed just below the each blog post title. After doing this operation, you can see the HTML editor that is used to edit your blog posts. Now look at your post URL which is located at your browser address bar towards the end of the address. When you are finding the Post ID number but take care the blog ID number. The post ID number would be look like this postID==YYYYYYYYYYYYYYYYYYYY. Here Y denoted to post ID number which is in numeric value rather than alphabets. If you feel any trouble to understand Post ID numbers then check out the given screen shot below. The post ID number would be 19 numeric codes. If you get your ID codes before copy your code you just need to ensure that your code is correct or not. My team is hoping that this little tutorial knowledge would be fruitful for you and now you can easily tell your colleague and other friend about how to find your secrete blog post ID number in blogger, if anyone is using it. In next article our writer teaches you how you can utilize these ID numbers to add few additional dynamics to your blog. If anyone thinks that this article is good for blogger people then feel free to spread this post over Facebook, Twitter, Linkedin and other social media channels. I hope you guys love this post.